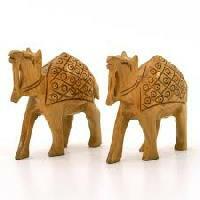 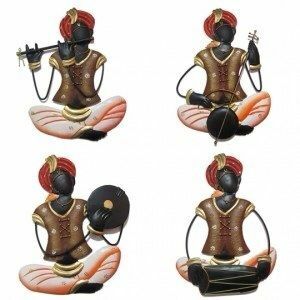 Vinayak art and craft udaipur is one of the leading manufacturer and supplier of decorative authentic rajasthani wooden handicraft from india. 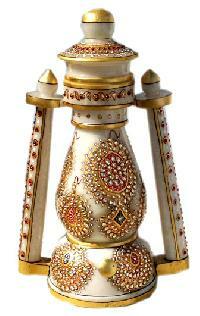 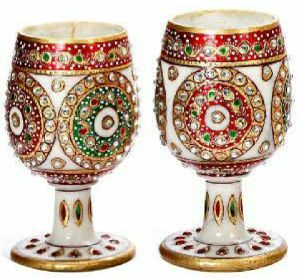 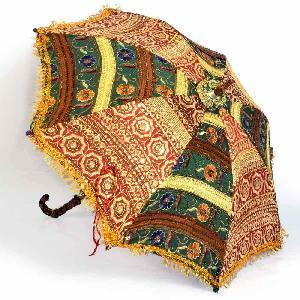 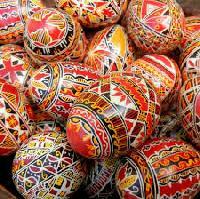 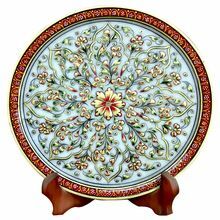 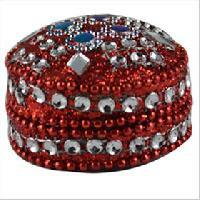 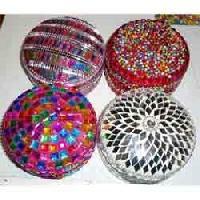 Contact for rajasthani handicraft call us frelly our call for your product to sell contact to us please. 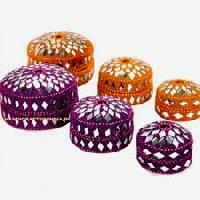 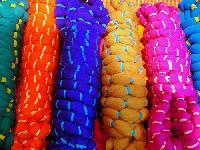 Rajasthan Heritage & Handicraft P. Ltd.